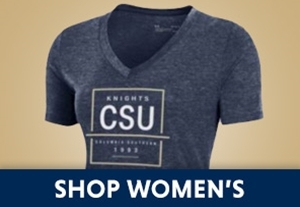 Welcome to the CSU Bookstore! 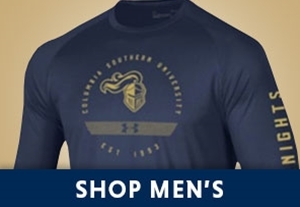 Here you can shop 24/7 for latest CSU gear! Polos, sweatshirts, T-shirts and other apparel are available in a variety of sizes, styles and colors. 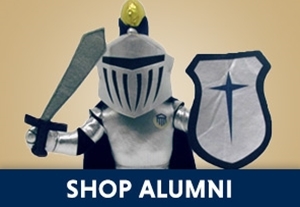 Take a look at some the cool bags, mugs, frames and more for a gift for a CSU student, graduate or yourself! 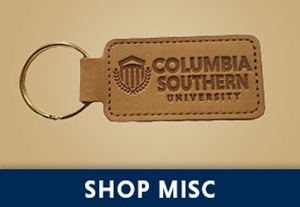 We will have new items featured throughout the year, so check out our site often for great deals and new merchandise.